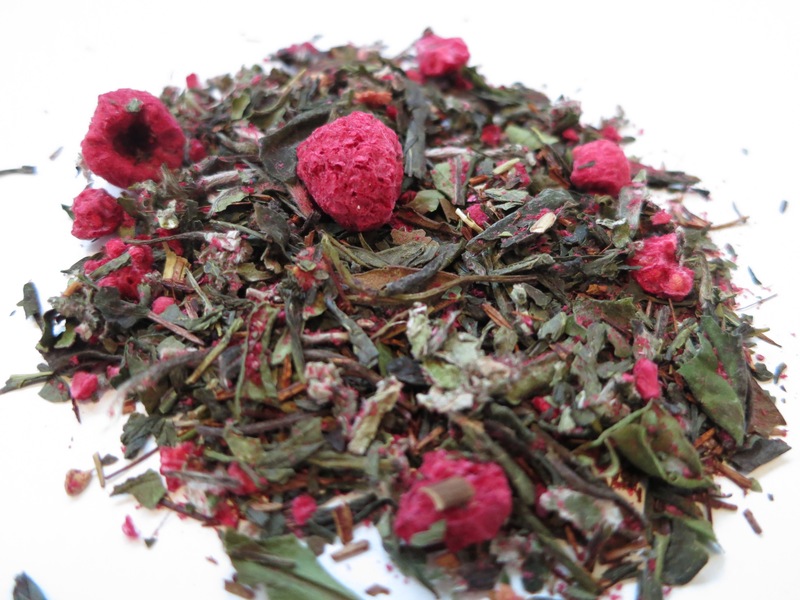 Raspberry Mist – Banff Tea Co.
White and green teas are combined with everything raspberry and a twist of strawberry. 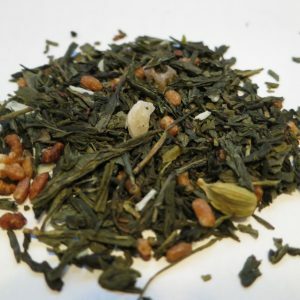 Very light in the cup. 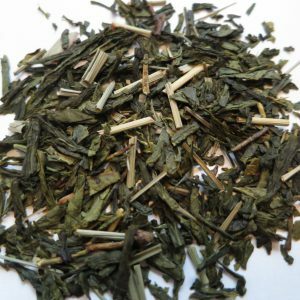 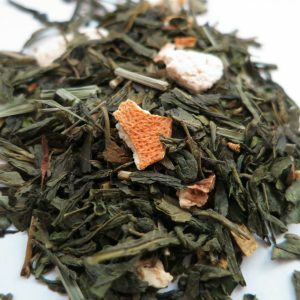 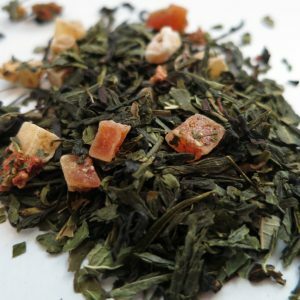 Ingredients: White tea, green tea, rooibos, dried raspberry, dried strawberry and papaya, raspberry leaves, natural flavours.